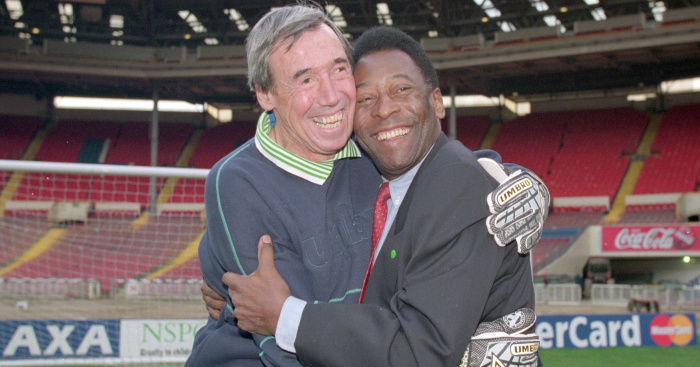 Pele has paid a touching tribute to his friend Gordon Banks after the World Cup winner died overnight. 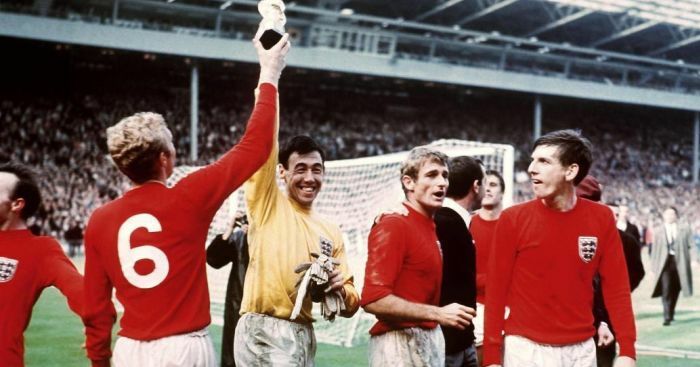 England’s 1966 World Cup-winning goalkeeper Banks has died at the age of 81, his former club Stoke have announced. In a post on Facebook, Pele paid tribute to Banks and said: “I understand why” his famous 1970 World Cup save against him was held in such high esteem. 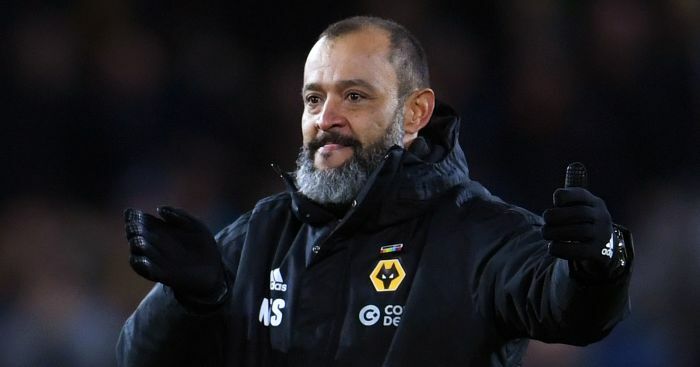 “The save was one of the best I have ever seen – in real life and in all the thousands of games I have watched since,” Pele said. The Brazilian added: “So I am glad he saved my header – because that act was the start of a friendship between us that I will always treasure. Whenever we met, it was always like we had never been apart.